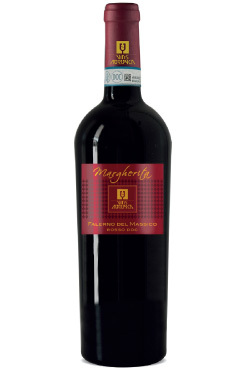 Margherita is a wine with a ruby red colour, with notes of ripe red fruits, licorice and coﬀee. 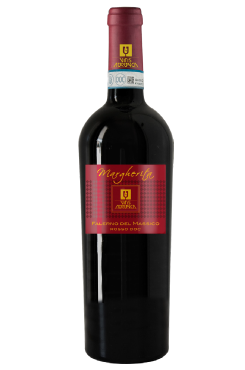 It has a complex structure with silky tannins that render this wine elegant, rich in balsamic and spicy notes. Grapes accurately stemming, they fermented for 25-30 days at a temperature of 25° C. The aging is leaded for 12-18 months in new oak barrels. Well-matched with red meats, game and seasoned cheeses. please enter your email address and we will notify you when it will be online. Manual in small boxes from 15 kg, at full phenolic ripeness. After careful selection pre and post-stemming the grapes pressed to ferment for 25-30 days at a temperature of 25° C. Subsequently, there is provided an aging of 12-18 months in new oak barrels. Meditation wine, divine when combined with mediterranean pasta dishes and well-aged cheese. The grapes are quickly transported to the cellar and soft-pressed. 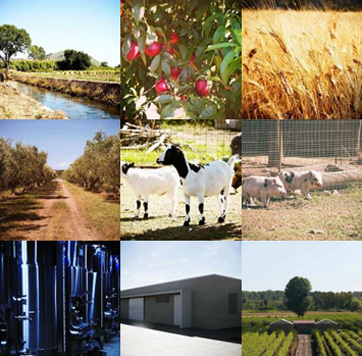 The must is carefully clarified by static and fermented at low temperatures throughout the winemaking process. It is the utmost care to preserve the wine from oxidation. Well-matched with seafood, uncooked dishes and young cheese. The color is pale pink and the perlage is fine and persistent. 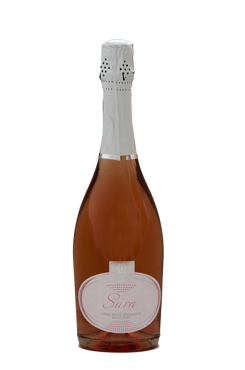 It has scent notes of small red fruits and citrus fruit; the taste is particularly fresh and sapid. The grapes are quickly transported to the cellar and soft-pressed. 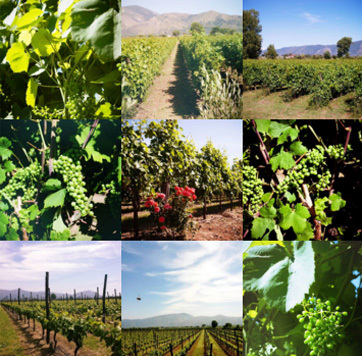 The grapes are vinified with a white vinification method and refermented with Charmat method. Well-matched with aperitif, succulent dishes with tomato and vegetables, pizzas, uncooked fishes dishes, fat cheeses. 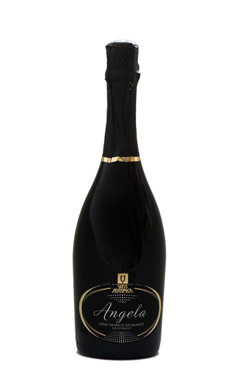 This sparkling wine has a shining yellow color, with fine and persistent bubbles. It has scent notes of exotic fruits, white flowers and a pleasant flavor of roasted bread. Its taste is particularly fresh and sapid. 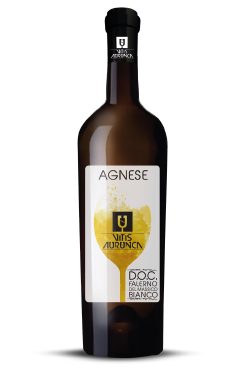 Well-matched with aperitif, fish dishes, pizzas, uncooked fish dishes, buffalo mozzarella and not aged cheeses. After careful sorting before and after de-stemming, the grapes crushed ferment for 25-30 days at controlled temperatures. Subsequently, there is provided an aging of 8 months in steel. Simply the best with roast beef, roast meat and game. After a careful selection pre and post-Destemming the grapes crushed ferment for 25-30 days at controlled temperatures. 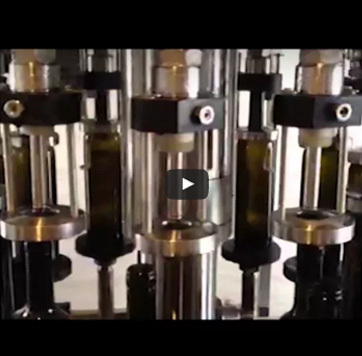 Then a refinement of 6 months is created in stainless steel tanks. Well-matched when combined with gravy recipe dishes, cornmeal mush, cured meats and medium aged cheese. Fresh wine, rich in floral and Mediterranean herbaceouses fragrance. On the palate is balanced, light and soft. The grapes are quickly transported to the cellar and soft-pressed. The must is carefully clarified by static and fermented at low temperatures. 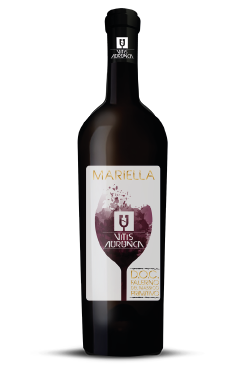 Successively the wine is stabilised, filtered and bottled with close attention to preserve its characteristic fragrance varietal.